Garry Rogers Motorsport tested a number of new components on its Holdens at Winton this week, but a finalised front-end upgrade is unlikely to be raced until Ipswich in July. 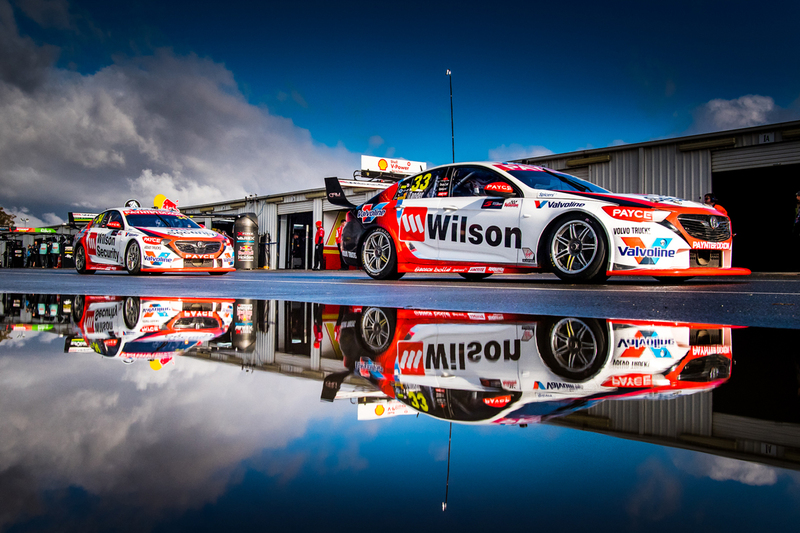 The two-car Holden squad is fighting to improve the poor qualifying performances that have made for tough going since the switch from Volvo at the start of last year. 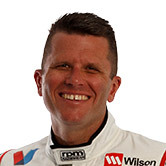 Lead driver Garth Tander has qualified in the back half of the field for each of the last six races, and started the last four 20th or worse. His qualifying average for the year to date is 15.7, which is marginally worse than his 2017 season average of 15.1. 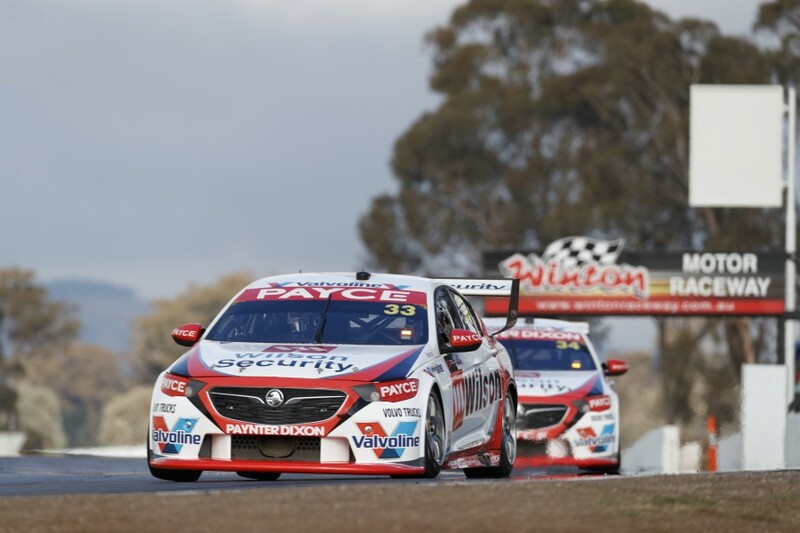 Race-pace, however, has continued to be a strength, highlighted by a 20th to eighth run in the Saturday race last time out at Winton. GRM director Barry Rogers says the squad is striving to make better use of the tyre in qualifying, without hurting its longevity in the races. The team tested with both Tander and rookie team-mate James Golding on Tuesday, sharing the circuit with Nissan Motorsport, Tickford Racing and a single Erebus entry. Having been hampered by splitter issues during the pre-season running in Sydney, Tuesday marked GRM’s first proper test hit-out of the year. 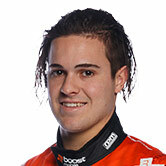 “In the races we’ve got a fantastic car, but we just can’t get the qualifying sorted,” Rogers told Supercars.com. “A lot of them [other teams] talked about that issue at Winton [during the recent race meeting], but we’ve probably experienced that everywhere. “We had a few bits and pieces that the guys wanted to try at the test. It was productive, but there’s no magic bullet, there are a whole lot of little things that’ll add up to fix it. Rogers described the package run at Winton as featuring “various new bits, but not a finalised new bit”. 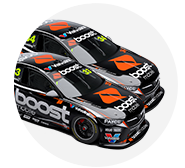 The full package is unlikely to be ready until the Coates Hire Ipswich SuperSprint on July 20-22, with the team likely to use a Golding rookie day to give it a final test beforehand. “We won’t have any new parts in the car for Darwin, they'll more likely be for Ipswich” Rogers said. “The front-end stuff that they’ve been working on, we haven’t gotten to a finalised product yet. “We’ll probably have a rookie day between now and Ipswich to try some more bits. 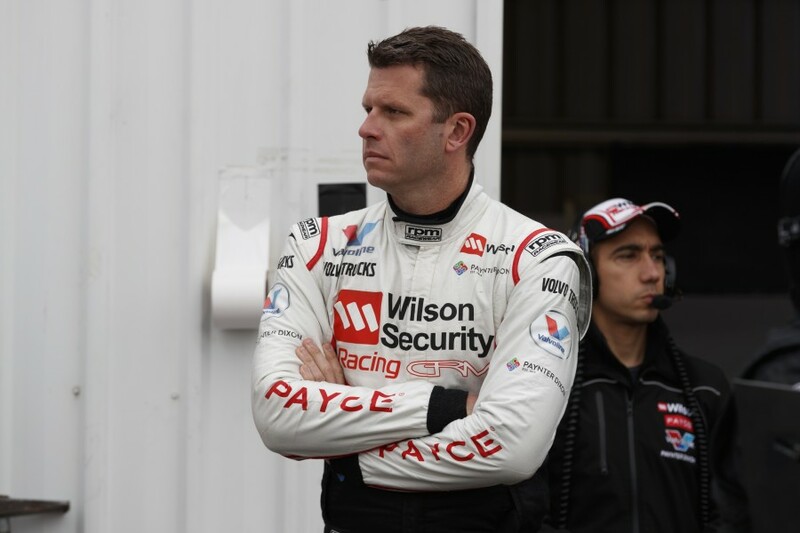 Tander sits 14th in points after Winton, while Golding is at the foot of the table in 26th.